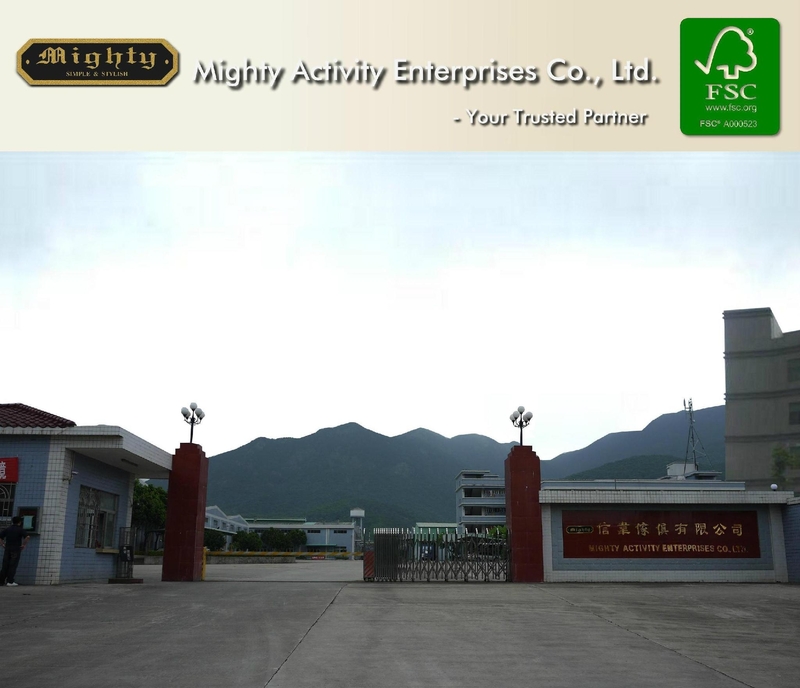 Mighty Activity Enterprises Co. Ltd., is a professional manufacturer of wooden home furniture and has over 38 years of experience in business-to-business selling. Mighty Activity builds long-term client relationships and assists its clients in generating market sales and expanding businesses with great success. Why Choose Mighty Activity As A Business Partner? Besides fine-tuning traditional manufacturing skills, Mighty Activity dedicates to developing new techniques. 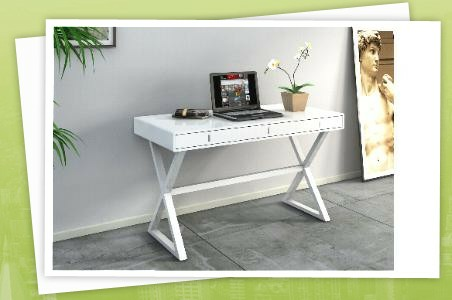 In 2008, Mighty Activity introduced a technical innovation in the furniture industry, the "No-Tool Assembling System". This invention not only leads the market, but is also well-received by users. In order to ensure production efficiency, stabilize cost and quality, Mighty Activity owns state-of-the-art manufacturing equipments, skills, and workmanship. Furthermore, its experience in sourcing materials directly and training skilled workers are crucial to beat competition and dominate market today. Besides automated production system, Mighty Activity focuses on personnel training. 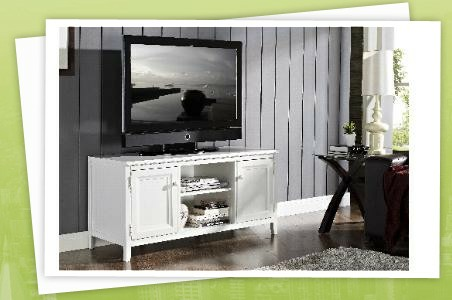 Extremely high quality standards are set to guarantee the finished products meet client specifications and satisfaction. All items are carefully monitored and assured by department heads during the manufacturing process. The design and development of specialized products are carried out by a team of highly-qualified personnel. We have a dedicated R&D team that works to bring new products to the market. Mighty Activity prides itself in designing products that are both practical and esthetic, new designs are introduced on our website periodically. At the moment, Mighty Activity focuses primarily on manufacturing designs for clients and helps build brand names in their respective markets. But we also accept OEM and ODM requests. 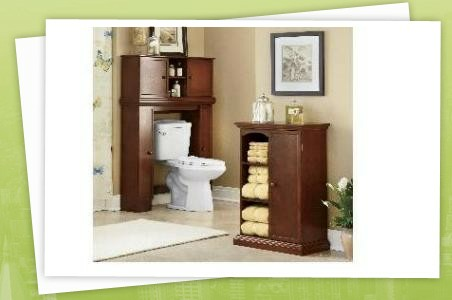 Our sales professionals work with strong communication skills to carry out client requests. Based on individual market needs, we give professional analysis and recommendations to help clients decide and manufacture. Furthermore, Mighty Activity provides a detailed report to keep clients fully informed of the production plans and procedures, before production begins. 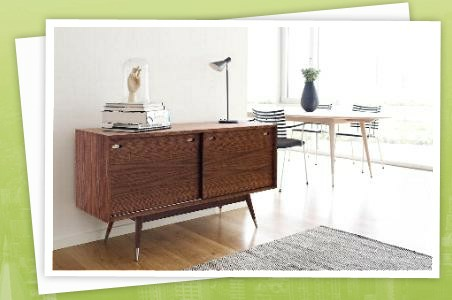 Mighty Activity enjoys an excellent reputation among clients for its outstanding furniture workmanship, quality, and exceptional services. We look forward to building long-term partnership with perspective clients worldwide.